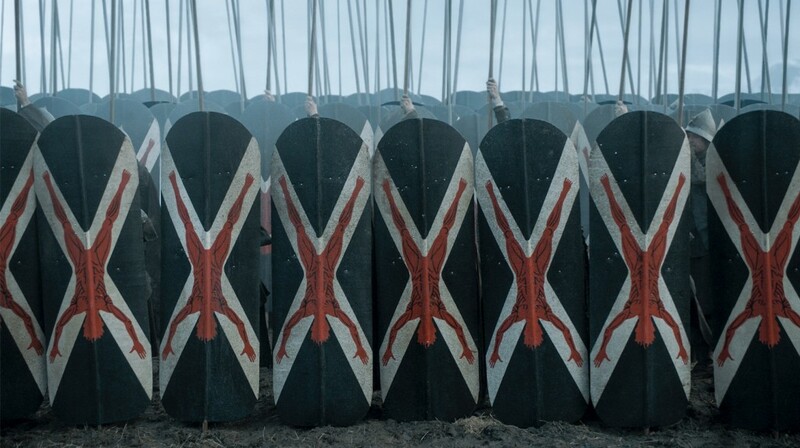 It’s time for war! 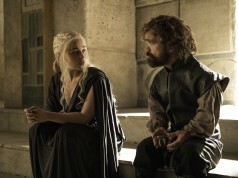 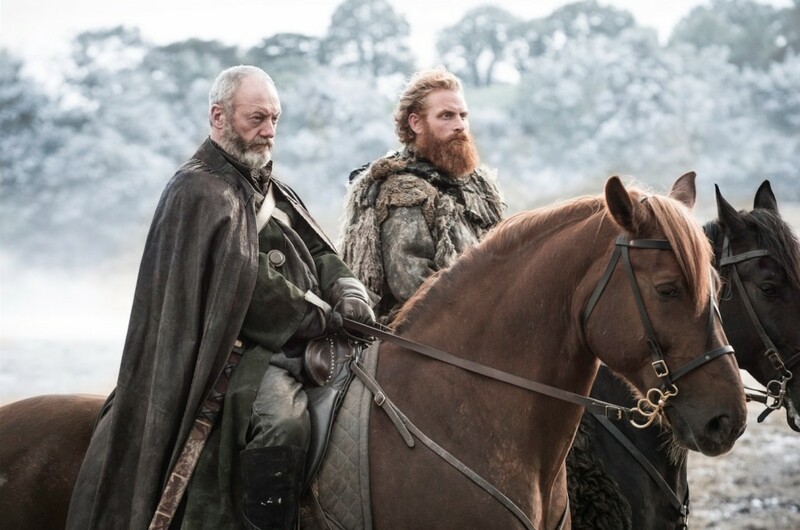 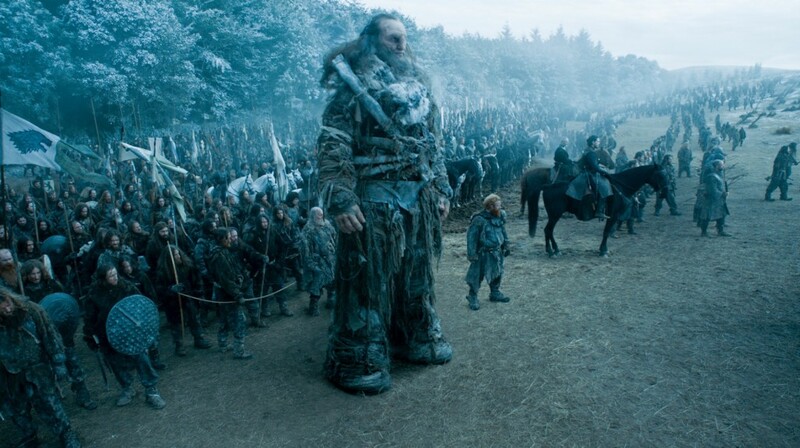 Every season of Game of Thrones knows it has to raise the bar for episode nine. 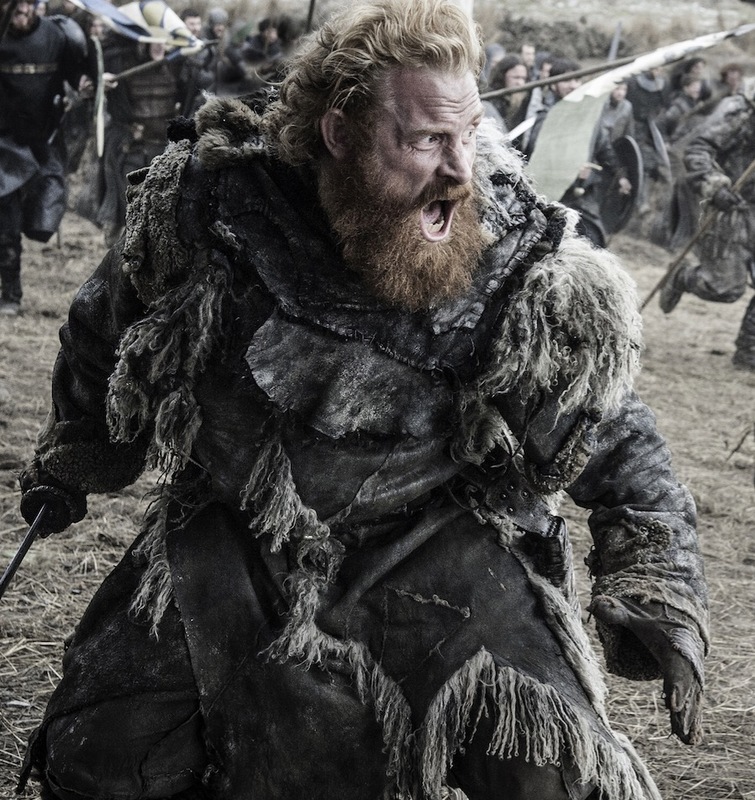 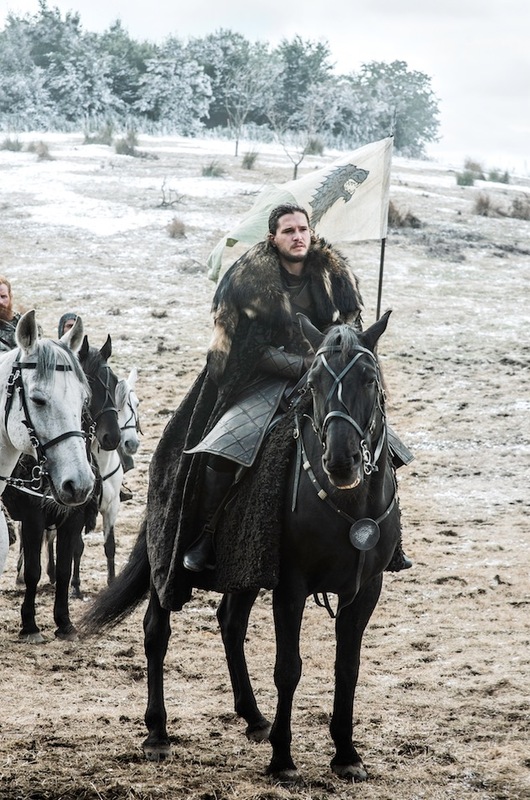 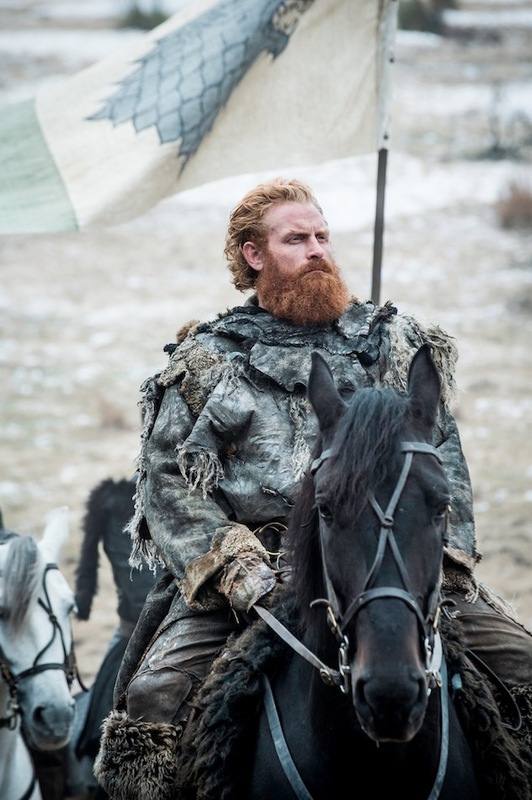 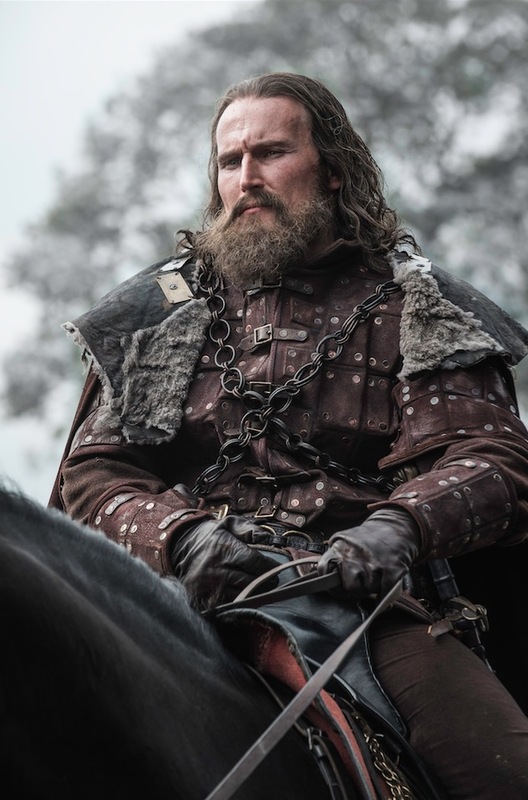 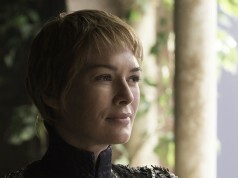 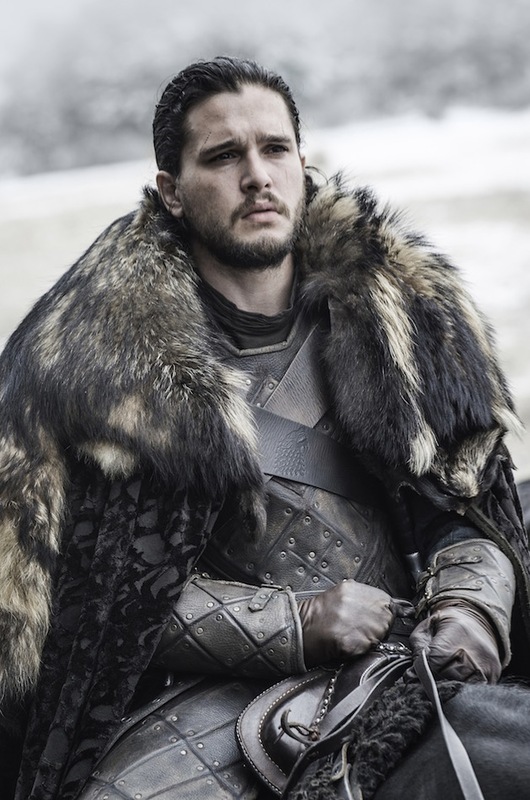 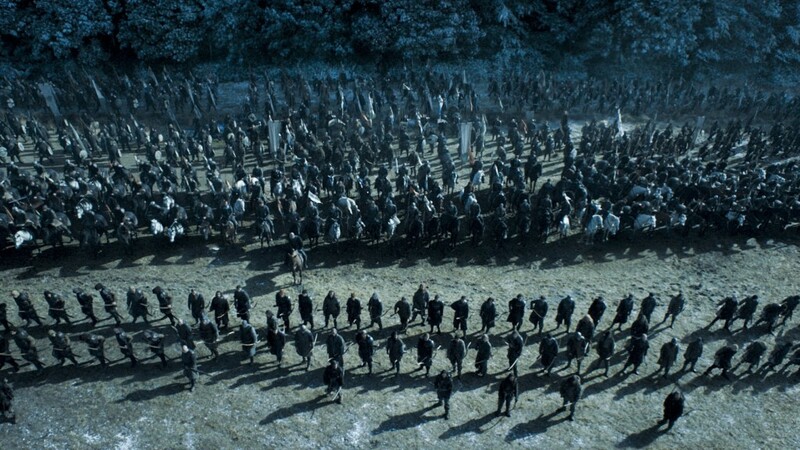 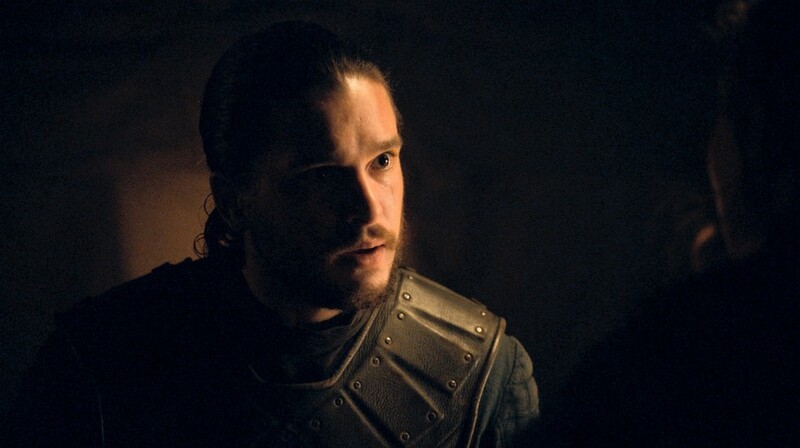 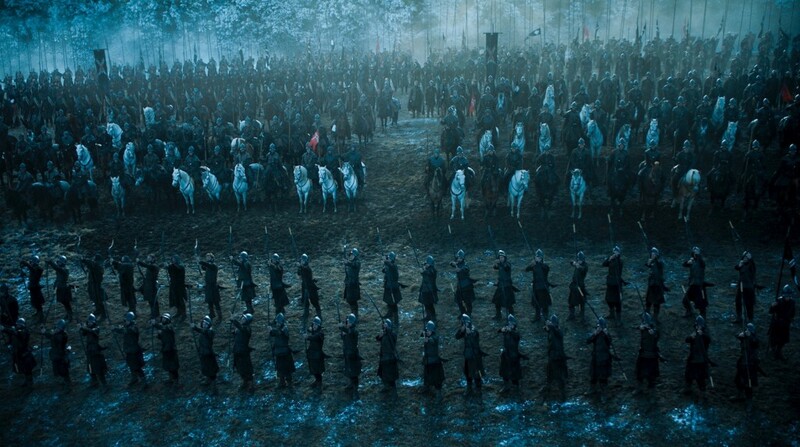 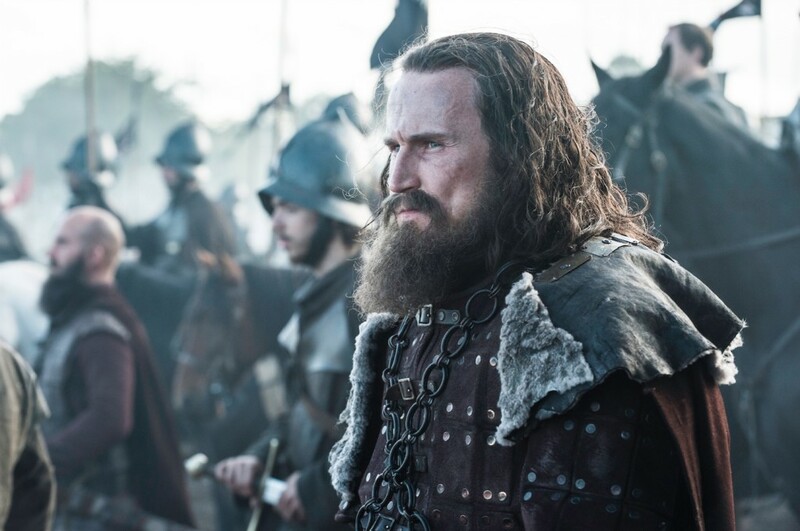 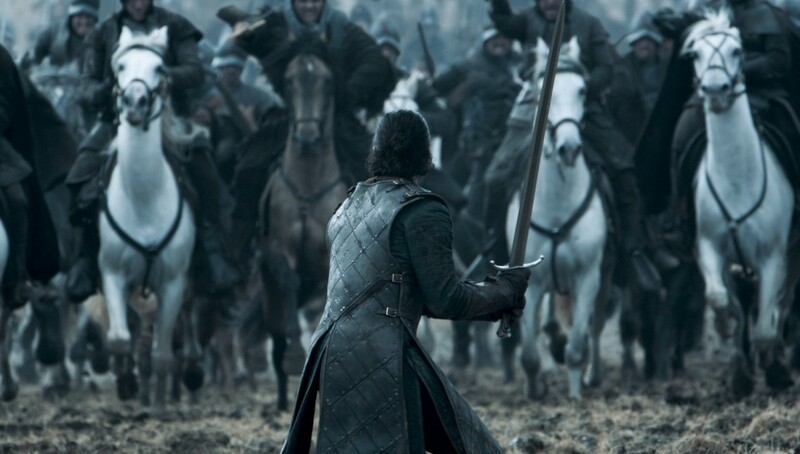 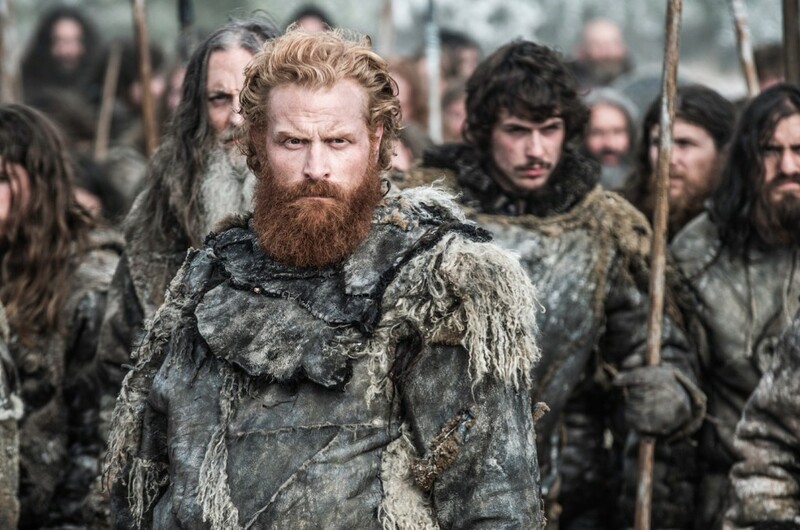 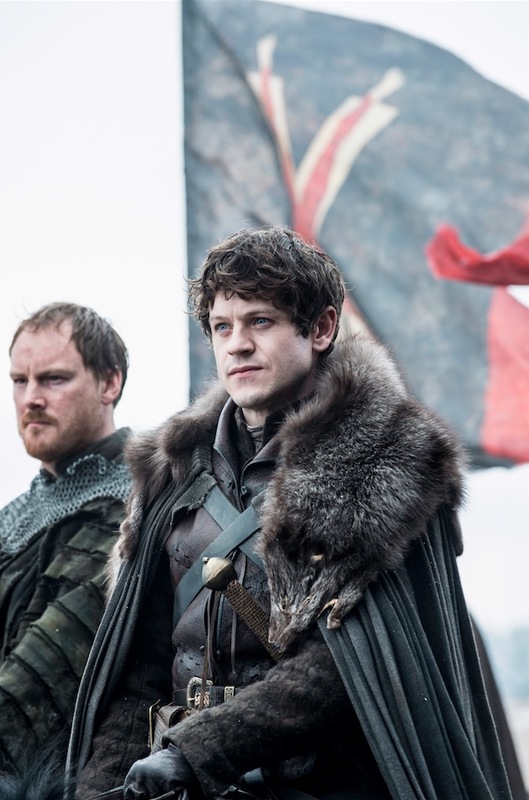 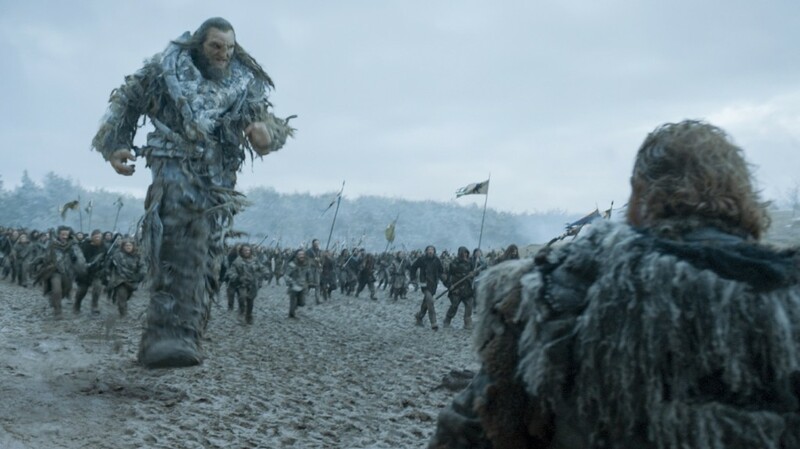 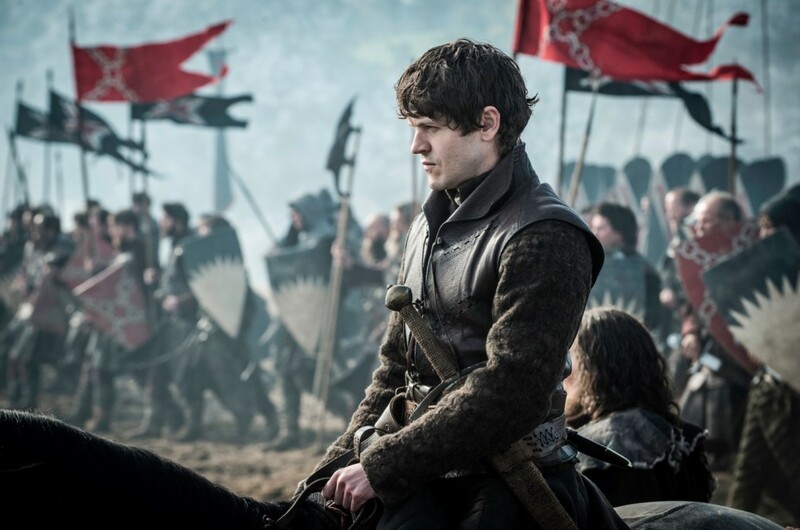 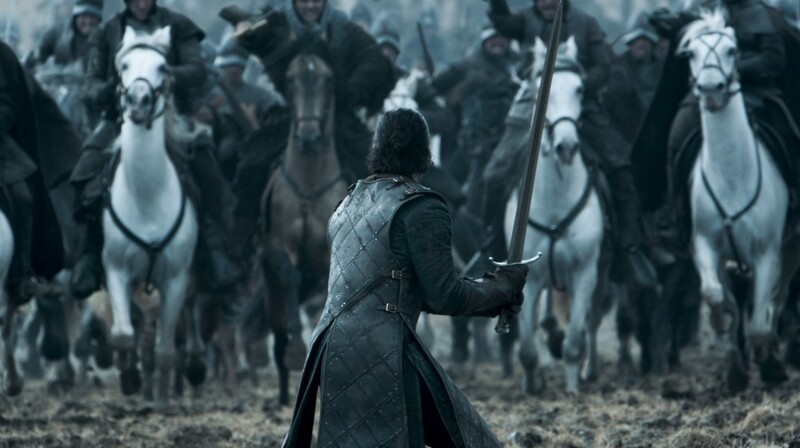 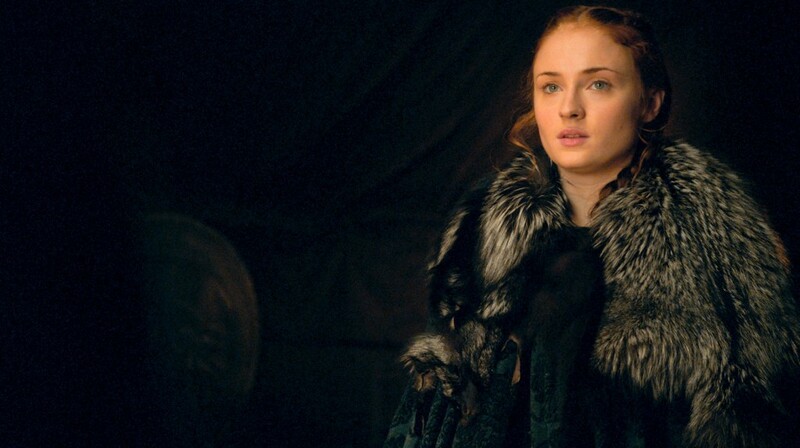 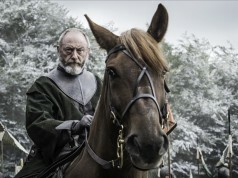 Whether it was the death of Ned Stark, the battle of King’s Landing, the Red Wedding, the battle of Castle Black or the chilling face off with the White Walkers, every fan comes away screaming “THIS IS WHY I LOVE THIS SHOW!” But could GoT’s ‘Battle of the Bastards’ trump them all? 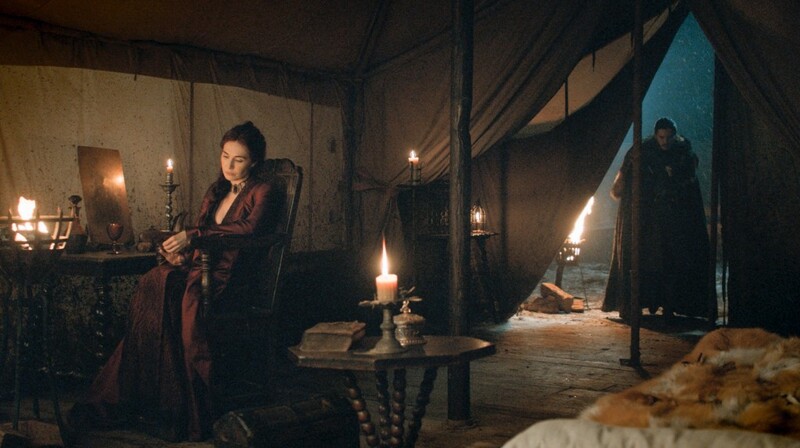 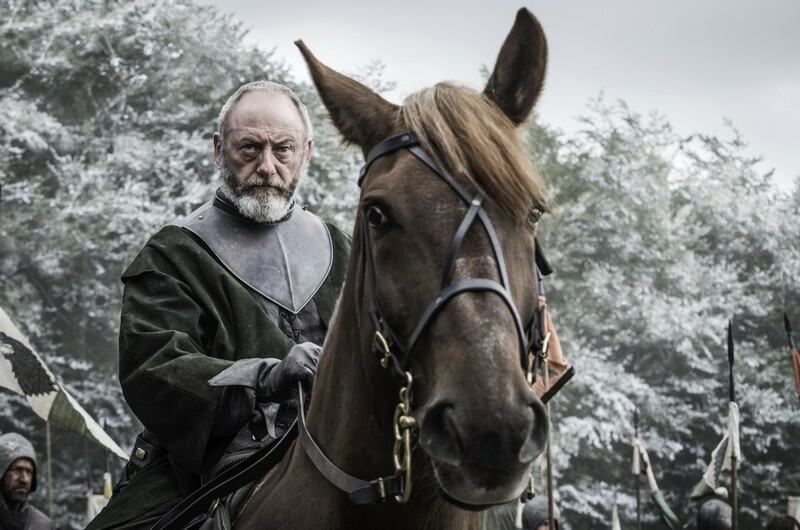 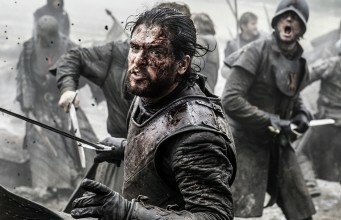 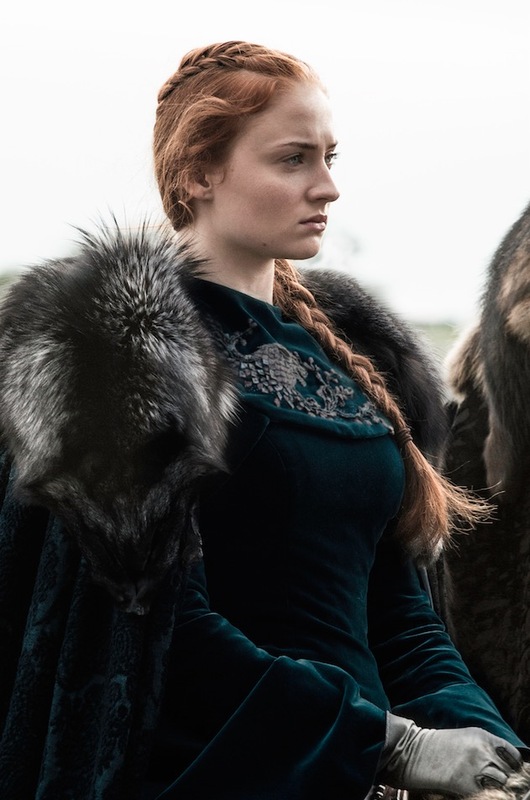 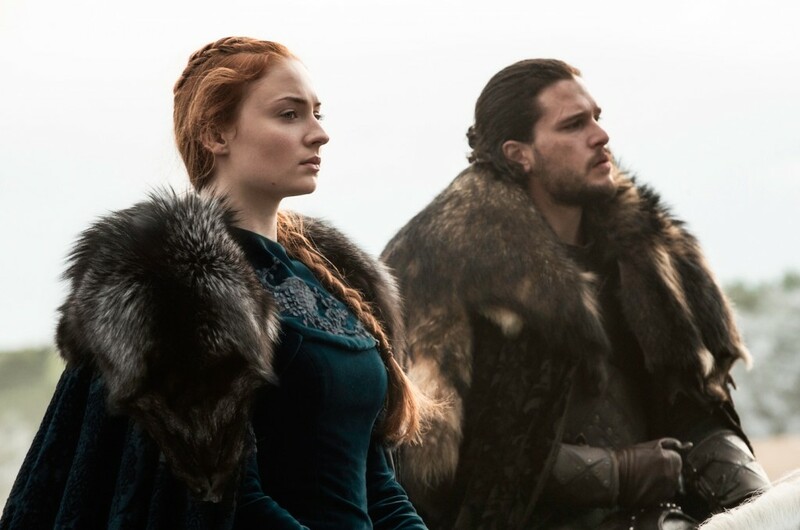 We’ll all know soon enough, but in the meantime, here’s some teasing images promising the bloody battle ahead at Winterfell. 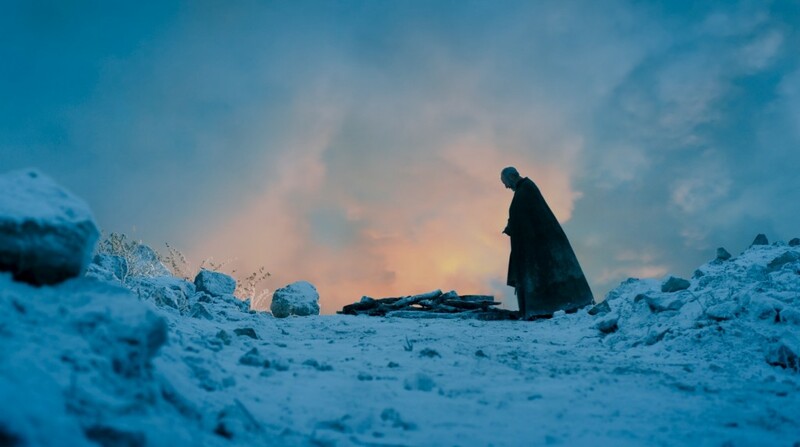 Oh, and that’s not all — here’s a lovely trailer for you just to push your hype into overdrive as you watch it over and over again.